Welcome to the third edition of the ERF newsletter. 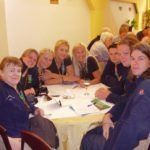 In the following articles, you will find some very successful and inspiring examples of twinning programs, meetings and workshops that have happened around Europe. 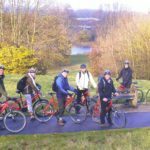 These are great ways to bring together rangers and to further the aims of the ERF and IRF. 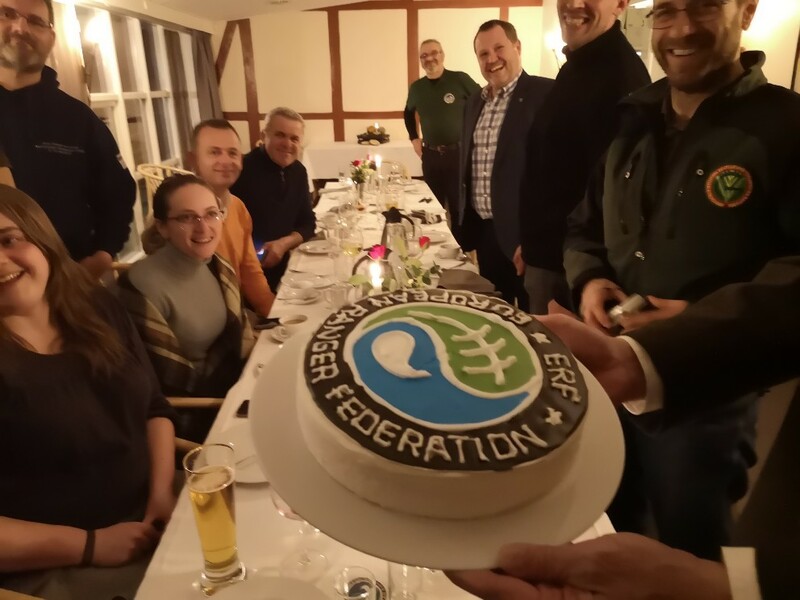 Our Training Officers (Hrafnhildur "Habba" Ævarsdottir and her deputy Urs Wegmann) with the Training Working Group are working to establish a standard for ranger training, while some ranger associations are organising the first "ERF endorsed" training sessions. 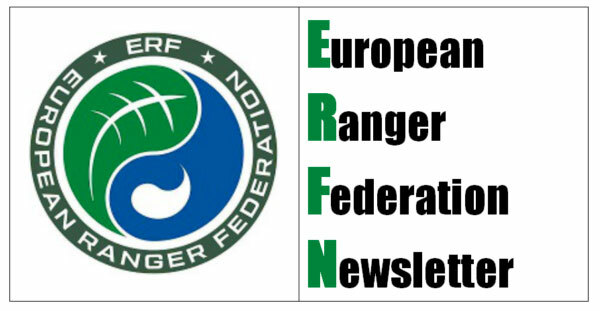 And for more Ranger news, check out the articles on ERF website at the end of the newsletter. Happy reading! 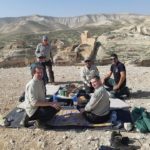 Hope this new edition of our ERF-newsletter finds you well and highly motivated for the upcoming ranger season. Some of you already held their national Annual Ranger Congresses and some will hold it during the next weeks. 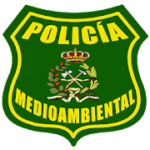 Beginning of February our Project Officer Niki attended a fantastic and inspiring Portuguese Ranger Congress on which also a lot of guests from other Ranger Associations took part to use the chance to learn, offer examples of best practice and for exchange. And to share and pass on their motivation and passion. 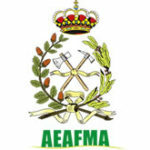 Next week our Vice-President Roger Cole will attend the first Annual Ranger Congress of the new-established Ranger Association of Ireland and I will follow the invitation of the Spanish Ranger Association to attend the Spanish Ranger Congress. 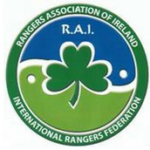 Of course we will hold some presentations about the work of Rangers, the ERF and how to improve things. But we also want to learn about the successes, needs and duties of our hosts to find ways how ERF can offer support and give new motivation. 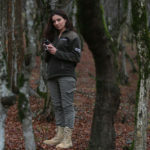 A couple of days ago I received the request of a big TV channel that plans to produce a documentary about the work of Rangers worldwide with the focus on how Rangers manage to get along with problems like pollution, increasing pressure of tourism and poaching in their protected areas. 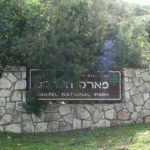 As you can see – nature protection and the important work of Rangers slowly find its ways to come to attention of the public – and hopefully politics also. Facing all this problems I really am fascinated over and over again and bow deep in respect for your passion and motivation to go on day by day! But next to several events this year comes up with a special event – the World Ranger Congress in Nepal from 11. - 16. November. 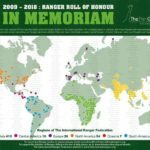 And this will offer a unique chance to meet Ranger colleagues from all over the world, to learn from each other and to celebrate the worldwide acting Ranger family. For sure you will return with new ideas and inspiration, regained passion and motivation for your jobs back home. 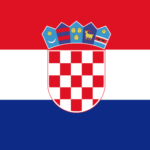 Due to a doubled work load in my regular job for the last one year and arising health problems trying to carry out my duties as President of the ERF and European Representative of the IRF next to my daily job unfortunately I won´t candidate for the European Representative of the IRF at WRC in Nepal. Last but not least – SAVE THE DATE for our 5. 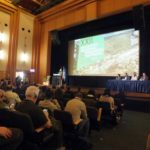 European Ranger Congress 11.-16. May 2020 in Bavarian Forest NP in Germany. Thank you all for your dedication, passion and motivation for the most important job in the World! Be proud to be a Ranger – I am proud to be a Ranger! 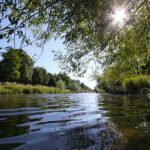 But now – enjoy our ERF newsletter and take care! Michael Großmann has just joined the ERF Executive Committee as fundraising/ sponsoring specialist. Welcome Michael! 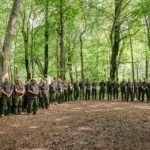 Michael (Germany) has been holding various positions in the Bavarian Forest National Park since 1990; he has been head of the ranger team for 6 years now. 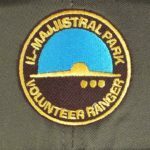 For him, two major tasks are the preparation of „complex topics“ of nature and species conservation for the best possible information work of rangers, as well as the further development of the Junior Ranger programme. 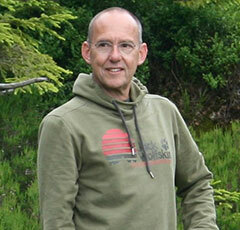 Michael is an active member of the working group „Parkranger Management” of Europarc Germany. 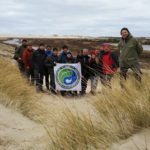 The ranger association of Ireland will hold their annual meeting in Burren NP, County Clare from 2nd to 4th April 2019. Call for contributions: Do you have any reports, events or news to share? Copyright © 2019 European Ranger Federation, All rights reserved.